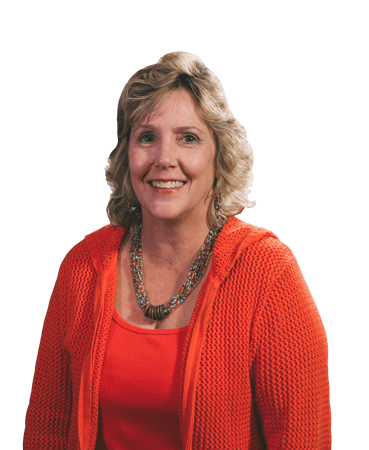 Blok-Guard & Graffiti Control is a water and graffiti repellent formulated to weatherproof custom masonry units, cast stone, architectural concrete block, precast concrete, wood and other porous masonry materials. 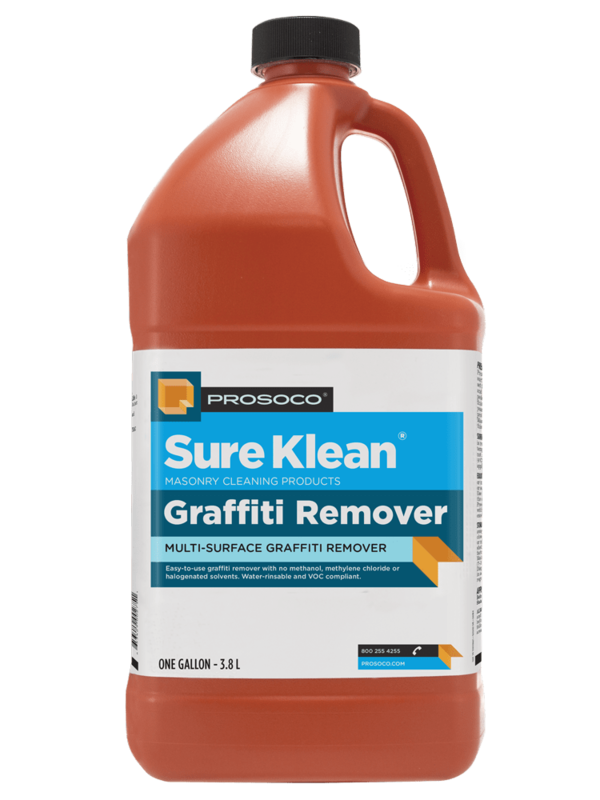 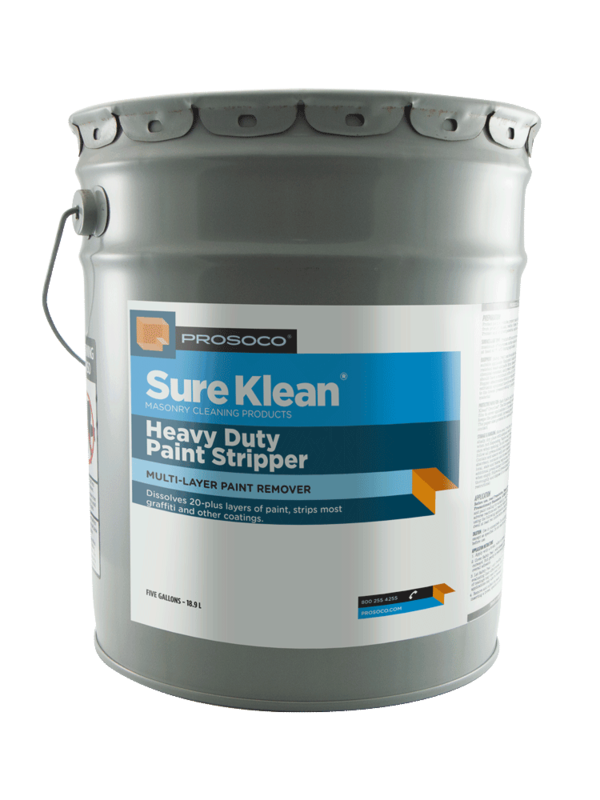 It protects masonry surfaces from repeated graffiti attacks without altering the surface’s natural appearance. Treated surfaces resist penetration of most types of graffiti. 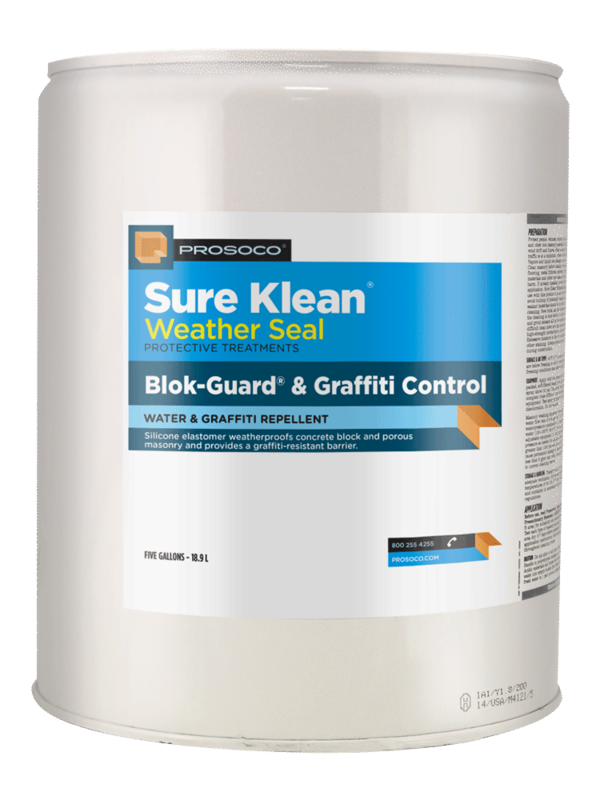 Blok-Guard & Graffiti Control penetrates and fills pores to prevent water penetration through exterior walls exposed to normal weathering. 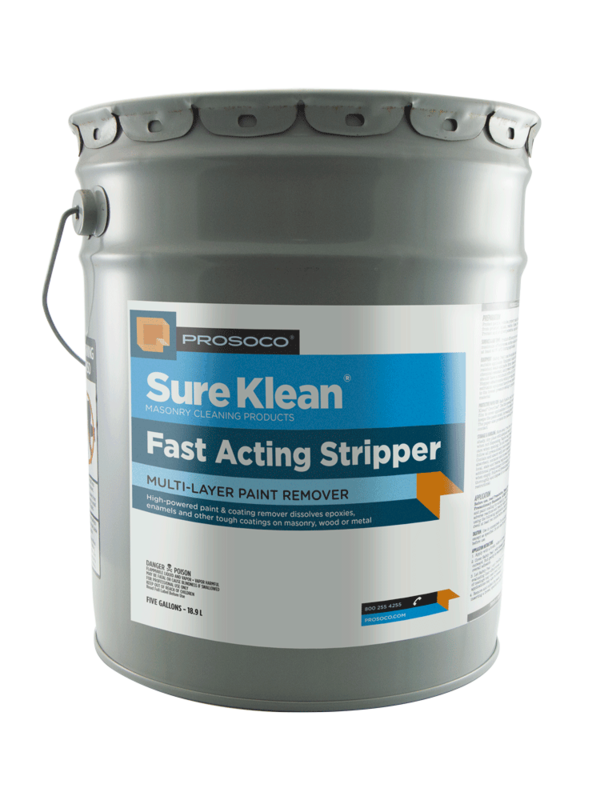 Graffiti removal is fast and easy using Defacer Eraser® Graffiti Remover. 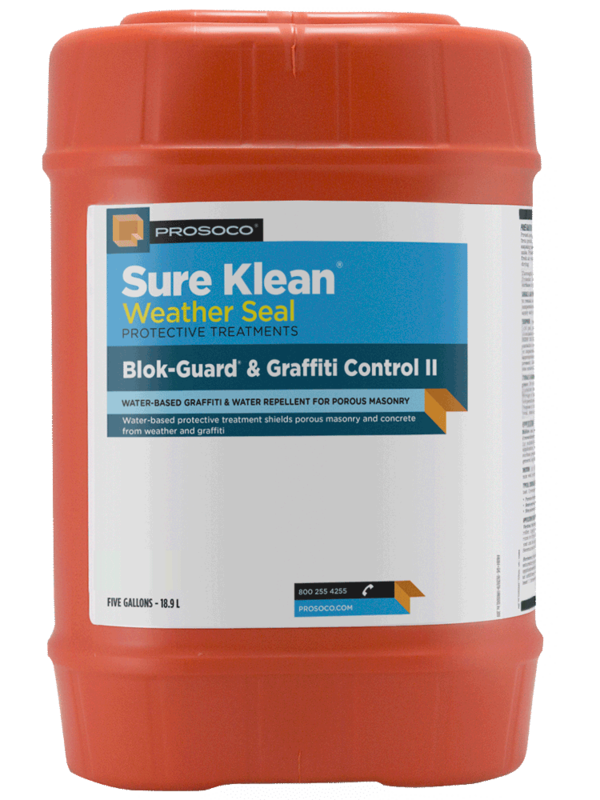 Blok-Guard & Graffiti Control is easy to apply with low-pressure spray. 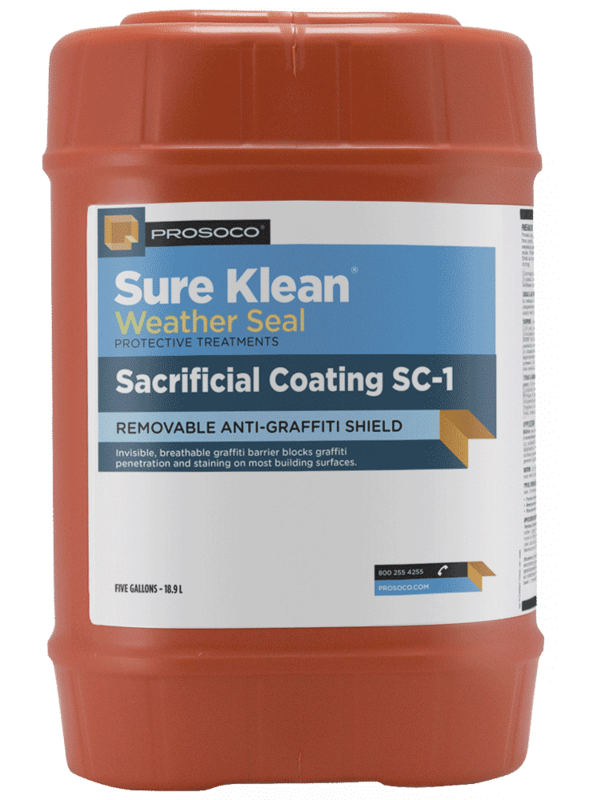 Treated surfaces exhibit excellent surface beading and withstand extreme temperatures. 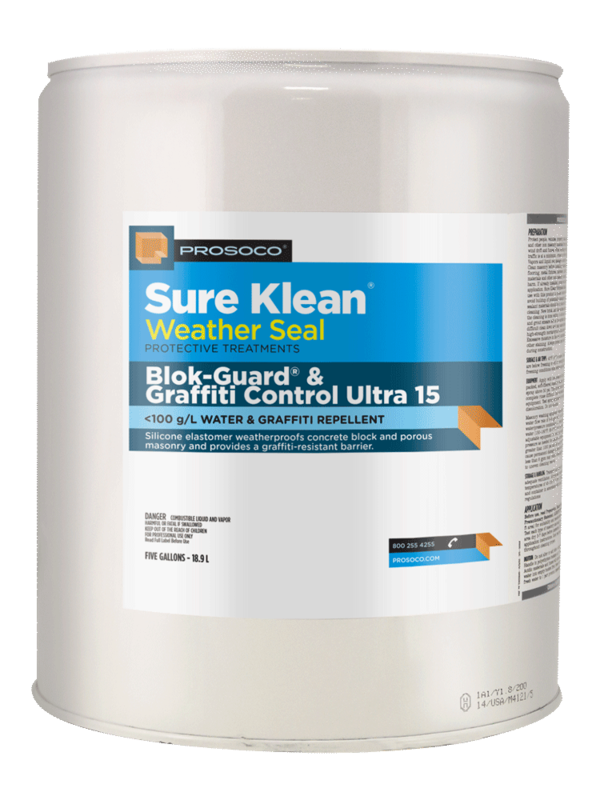 Offers excellent UV stability.